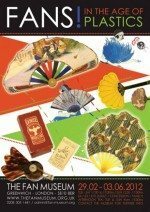 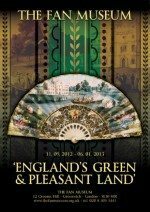 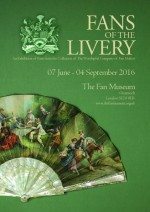 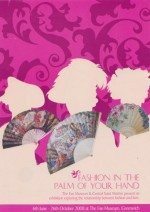 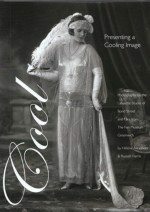 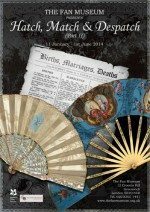 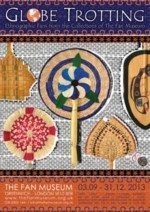 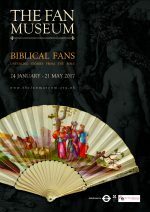 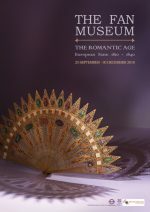 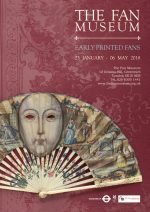 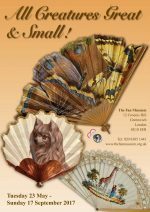 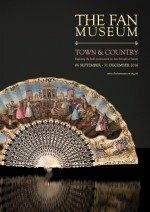 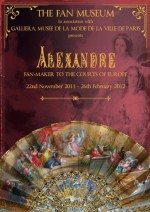 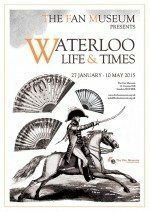 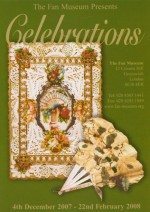 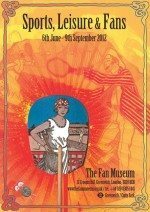 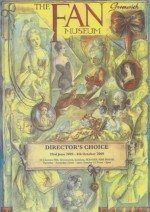 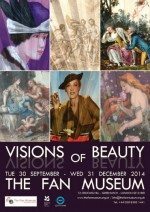 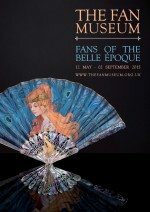 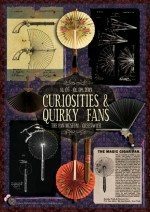 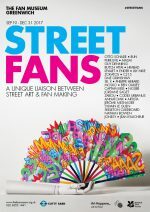 This fascinating exhibition will include fans presented to the Worshipful Company of Fan Makers by Past Masters and a choice of fans from the generous gift of Princess Alice, Countess of Athlone. 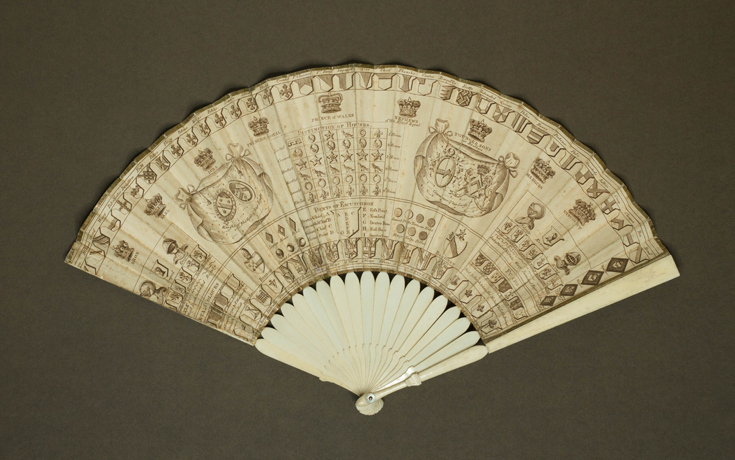 Also included is a historically interesting fan made by F Chassereau, a Worshipful Company Fan Maker active in the middle of the 18th Century. 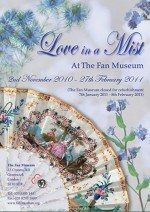 The Company has shown its collection on only a few occasions, with its fans last seen in public in 1995. 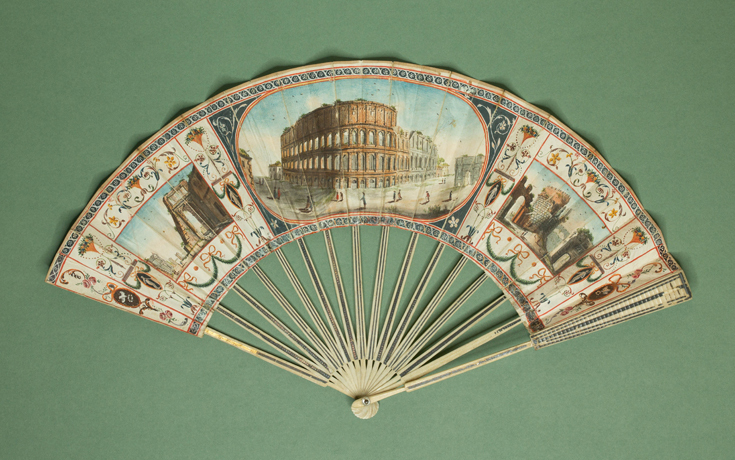 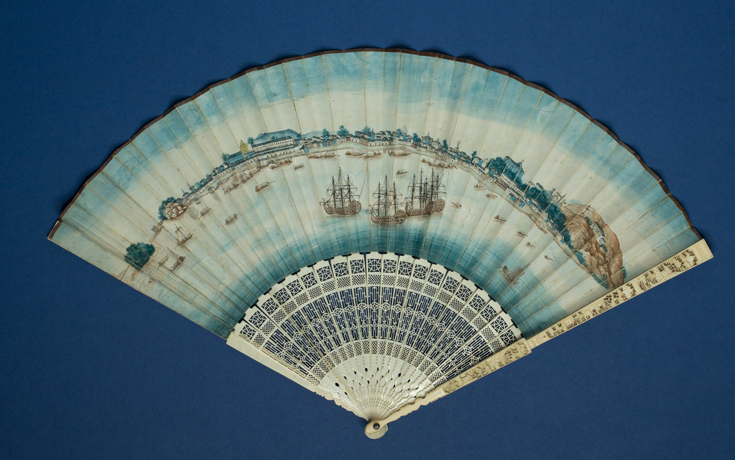 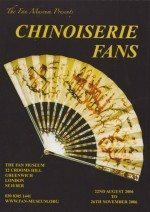 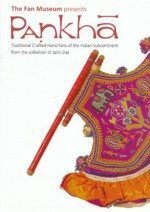 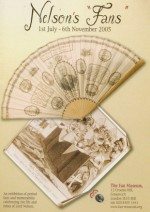 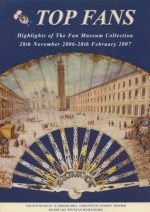 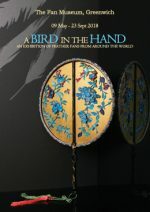 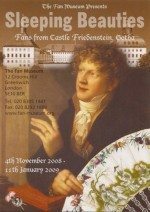 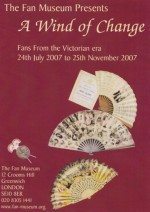 The Worshipful Company of Fan Makers gained its Royal Charter 1709, when London’s fan makers sought to protect their trade from imports shipped from abroad by the East India Company and to control the activities of fan makers arriving from Europe. 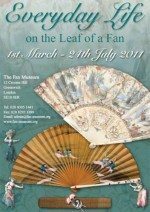 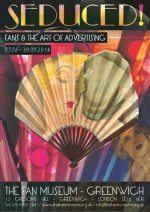 Today, the Worshipful Company of Fan Makers exists as a modern Livery Company with links to education, research and the manufacture of fans in their modern applications, providing support to London-based charities, associated schools and providing encouragement to affiliated units of the Armed Services and Cadet forces. 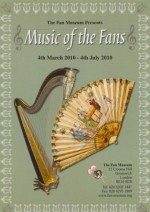 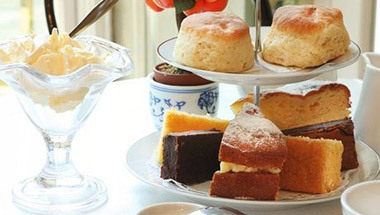 More information about the Worshipful Company of Fan Makers can be found here.